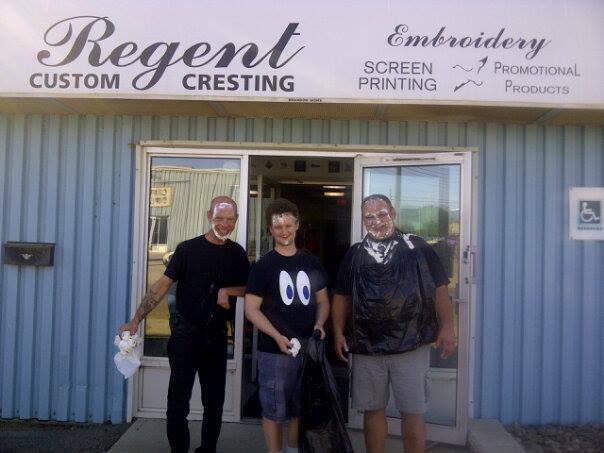 Regent Custom Cresting was established in August of 1990. At the time we had one 4 color screen printing press. Throughout the years we moved twice. We started out on the North Hill on 1st St. 5 years later we moved to 18th St. south, where we added embroidery to our lineup, a 6 color screen printing press and promotional items. After 5 years at this location we purchased our present location at 2506 Southern Ave, and we added more embroidery equipment and another 6 color screen printing press. We joined the promotional products association of Canada and have thousands of promotional items available for customer recognition. We are a local business providing employment for 12 individuals. We provide artwork, digitizing, customer service and advice to over 1000 customers. 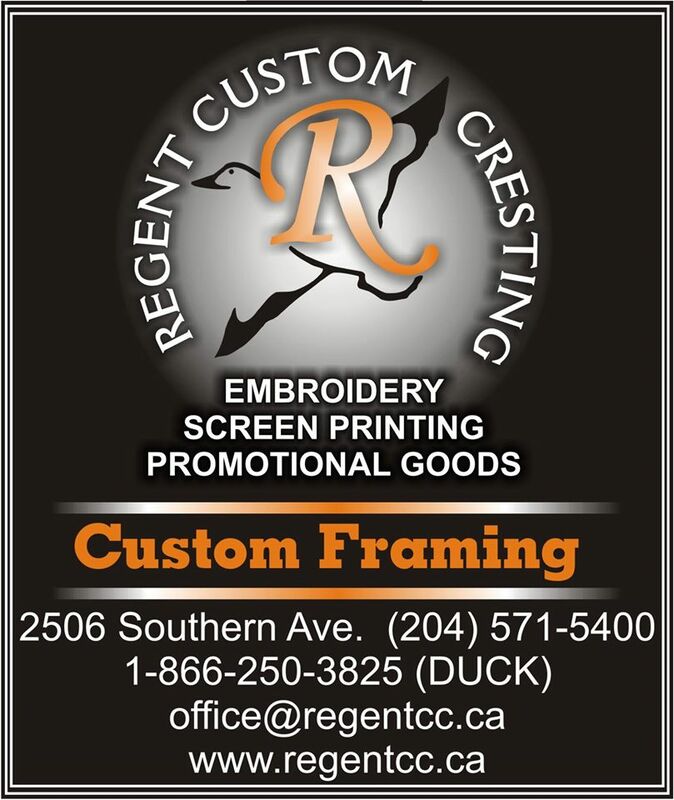 Our motto since we started in this business has been that "We can not do less than one" So if you are a business or organization needing multiple pieces or just need 1 garment for a fishing trip or gift, then contact the friendly staff at Regent Custom Cresting for assistance.